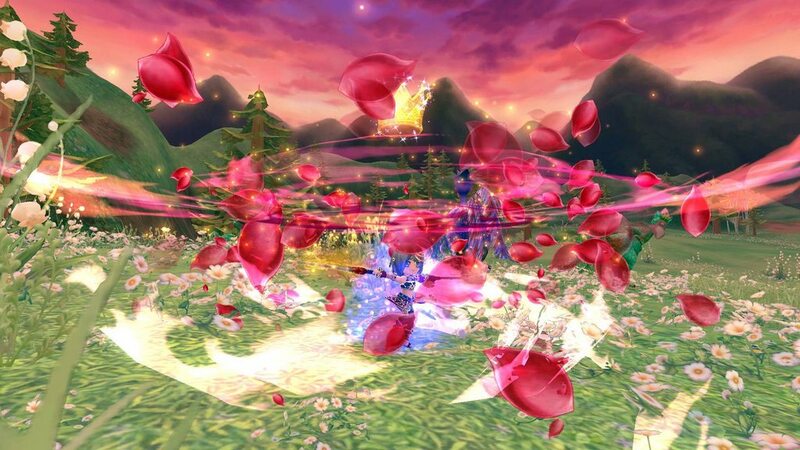 Melee DPS classes in Eden Eternal act quickly and fiercely in battle. Choose the Thief, Martial Artist or Blade Dancer and you'll get far on your own and you'll be an excellent battle partner in any party. Thieves often have a nasty reputation, but their organization has been in existence for centuries. Their skills have been honed through oppression and persecution, and finally have become recognized as a force for good. Thieves adhere to a strict code, and their "thefts" are often tests of skill and the objects returned to their owner the next day. Swift AttackIncreases P-ATK and strikes a target 3 times. Each strike deals less damage than the last. AmbushIncrease P-ATK. Deals damage to a target. Also doubles the next P-DMG the target takes. Deadly ContainmentIncrease P-ATK. Deals damage to a target and stuns the enemy for 3 seconds. Only works when caster is invisible. Hidden ForceConceals you instantly, making you invisible. Increases CRIT rate but increases damage you take by 4 times. SneakConceals you instantly. Increases CRIT rate and lowers Move SPD by 25%. Cannot be cast in combat. GallopIncreases Move SPD by 30% and AGI by 25%. I like to think of it as liberating common goods, really..."
Martial Artists view combat as a deadly dance between opponents. Having meticulously molded their bodies into fierce fighting machines, Martial Artists use their focused discipline and fervent strength conditioning to deftly battle enemies. Not content to rely on weapons and armor alone, the Martial Artist's best weapon is incredible strength and speed. Collapsing BlowIncreases P-ATK, deals damage to target, increase chance for critical hit for duration. SuppressIncrease P-ATK, deals damage to target, faint enemy for duration. Energy WoundIncreases ASPD and P-CRIT for duration. 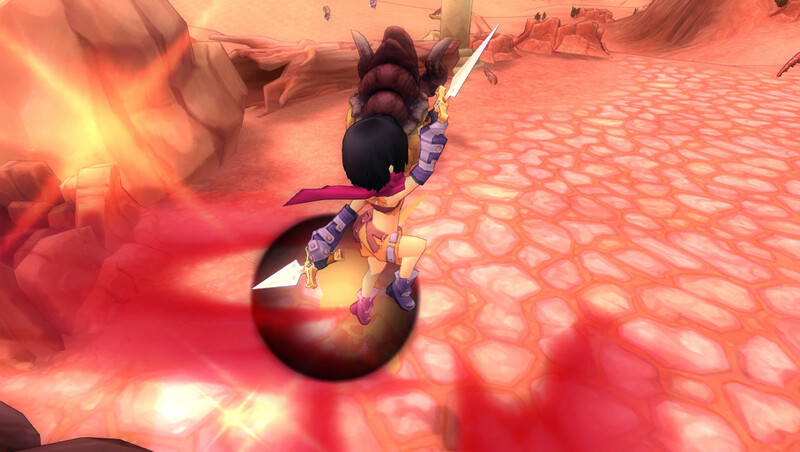 Charging AssaultIncreases a target below level one for a duration, redirecting it to attack the caster's enemies. Also reduces Physical Damage taken. Vajra RoarsLowers ACC and Evasion of all enemies within 0 feet by 10 points for 15 seconds. Defender's StrengthReduces Magic Damage taken and reflects damage back to attackers. ChargeReduces damage taken by you and your party members. Energy ControlReceives HP every second for 12 seconds and reduces MOVE SPD -30%. Effect ends if you attack. Persistent IntentIncreases Accuracy and Evasion for the duration and makes you not affected by the Immobilized status. .
"The best defense is a good offense. Plus my fists. That should do it." 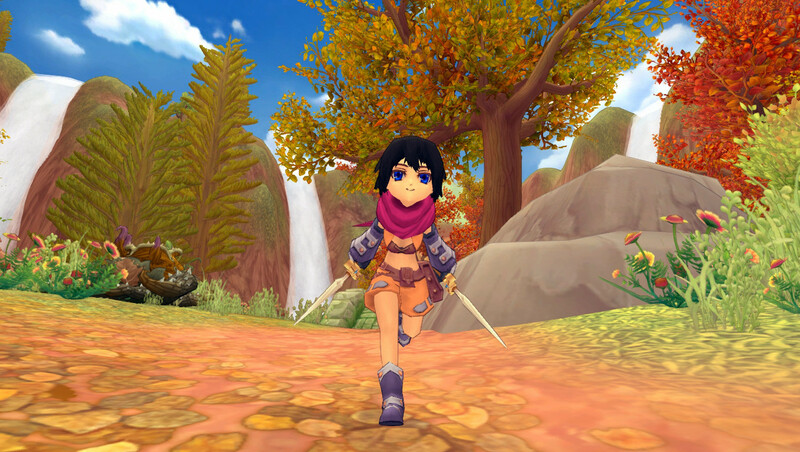 Beneath the Blade Dancer's glittery, ribboned exterior is an extremely ferocious fighter. 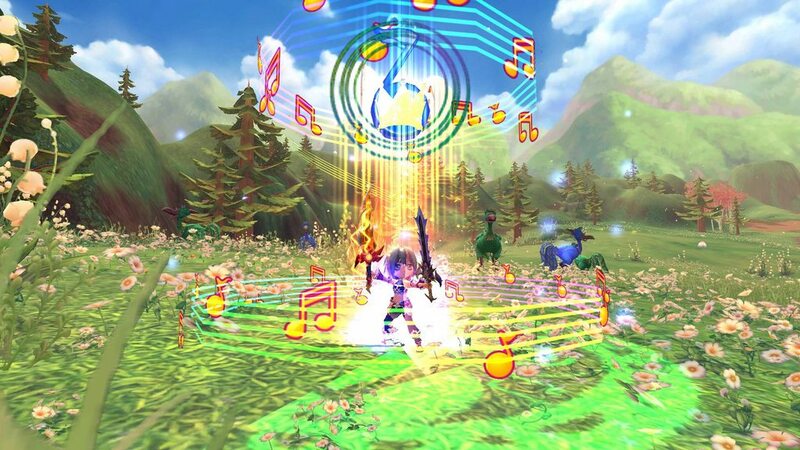 You'll need the Blade Dancer in top form to take on Eden's final dungeons and NPCs. 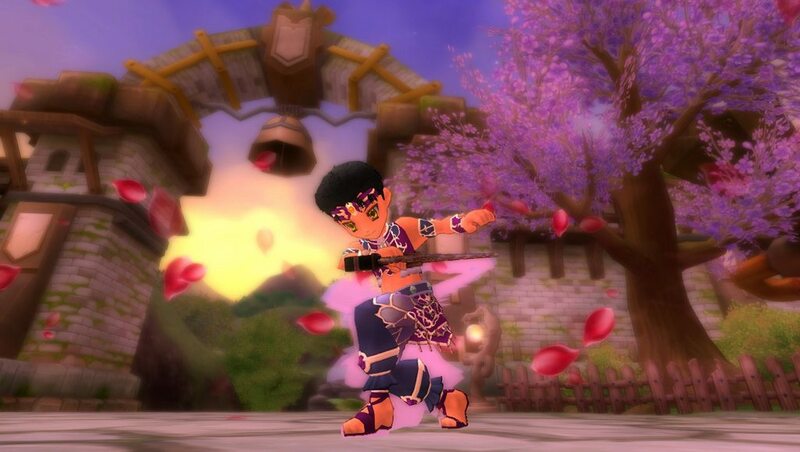 Wielding sharpened twin swords, the blade dancer excels at multiple target attacks, swiftly damaging all nearby enemies in a shiny, hypnotic blur. 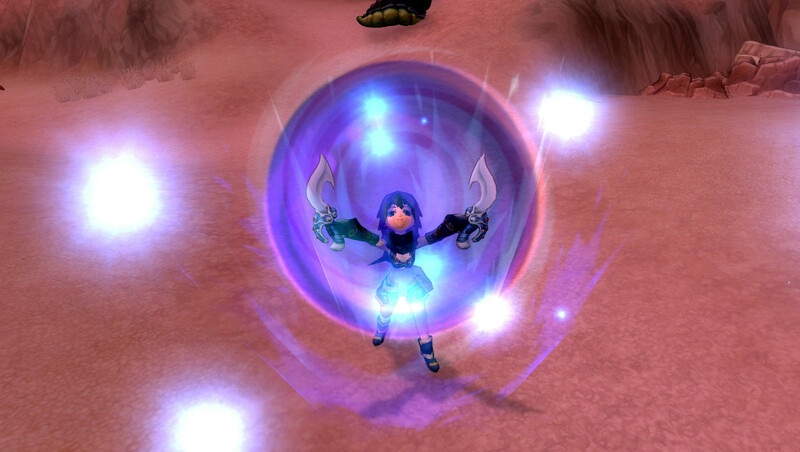 Flashing CharmTemporarily lowers ACC and Evasion of all enemies within in 10 feet./span> Magic SambaReduces Magic Damage taken by 2 points over duration and reflects damage back to attackers. Song of PatienceTemporarily reduces the damage taken by you and your nearby party members. Dance of WarTemporarily increases ASPD and P-CRIT. SeduceCharms an enemy, redirecting it to attack the caster's enemies. Also temporarily reduces physical damage taken. Slow DanceRecovers HP and reduces Malice - 25%. Firebird DanceIf the target has Burning Metal, it takes double Strike damage. Deals damage to a 15 foot area. "You should know by now that there is nothing more devastating in the world than true beauty." 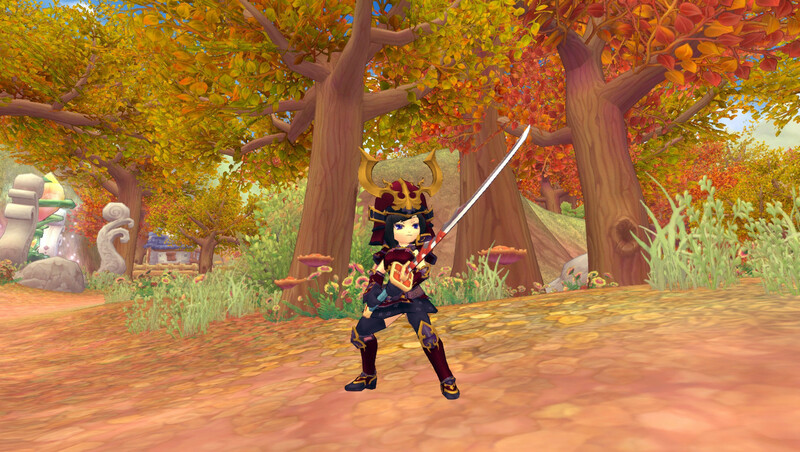 Combining the sword style of the katana and the skills of the Samurai, compared to other classes, the combination of attacks is very important. 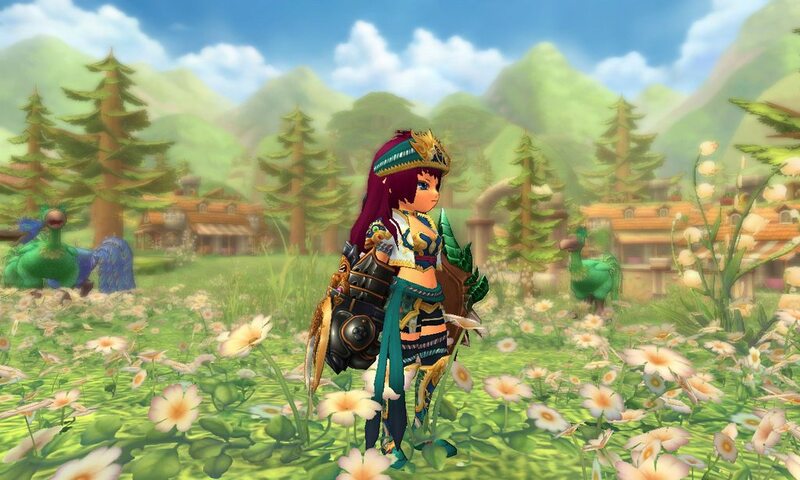 With specific combination of skills, not only can players effect various status debuffs but can also enhance one’s own ability and deal heavy damage to enemies. Fallen Swallow Deals x damage per second and decreases EVA -x. Inflicts “Fallen Swallow” status to target. Solar WindIncreases target's P-ATK +x points. Damages an enemy and gives target a "Solar Blessing" effect. Increases DEF +x and Parry +x. Crosswise CutIncreases P-ATK +x points; damages enemies. If enemies are affected by "Fallen Swallow", "Sword Scar" will be activated. Decreases enemies' ATK -x and ATK SPD -x. Purgatory Increases P-ATK +x points. Damages all enemies in a 20-foot path and inflicts “Purgatory” status to decrease targets’ DEF -x and ACC -x. Dance Of CranesIncreases P-ATK +x points; damages enemies. Will activate the debuff "Thousand Cranes" on any enemies already affected by the Fallen Swallow debuff. Decreases All Elemental Resistances -10 points. Marduk's Tongue Increases P-ATK +x points; damages enemies. If any enemies are affected by "Sword Scar", "Marduk's Tongue" is activated. Increases ATK +x and ATK SPD +x. 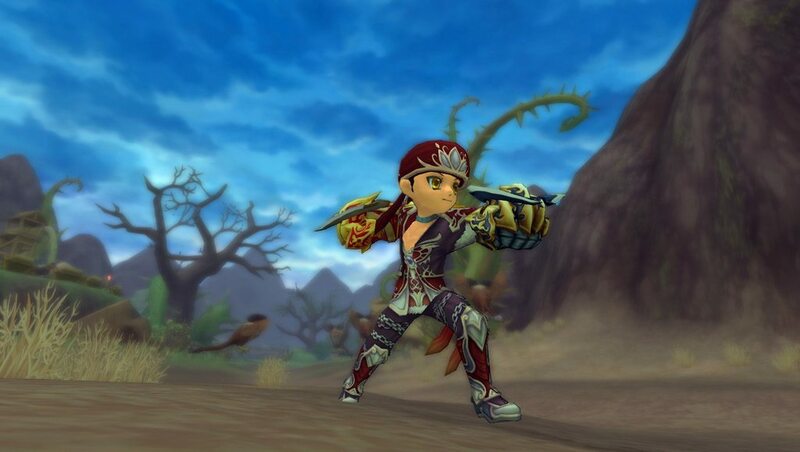 Asura SlashIncreases P-ATK +x points.Damages all enemies in a 20-foot path. If any enemies are affected by "Purgatory", double slash is activated and "Purgatory" is canceled. Protrusion Increases P-ATK +x points; damages enemies. Decreases All Physical Resistances -10 points for 12 seconds. 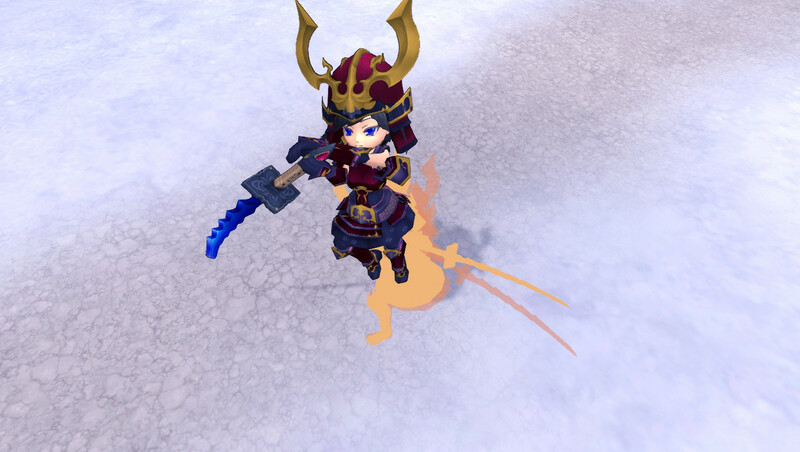 If any enemies are affected by "Thousand Cranes" debuff, they will be Knocked Down for 3 seconds. Shrine Belief Within time limit, increases your move SPD +30% and decreases received damage -x points for 10 seconds. If caster is under the “Solar Blessing” effect, "Body is a Temple" will also be activated. Decreases recieved damage -30% and renders target immune to Fear for 8 seconds. "After years of training, a Samurai swings their trusted blade as swift as the wind"